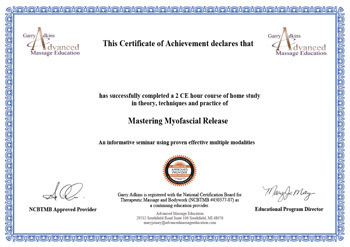 Experience myofascial release utilizing an indirect approach which uses gentle techniques for alleviation of pain, improvement of athletic performance, and greater flexibility and ease of movement with minimal residual soreness the next day. Available “home study” (on-line). Over time, for reasons of physical and emotional trauma, habit patterns, disease, and the desiccation of tissue that can accompany the aging process, fascial tissue can get hard, rigid, and inelastic. In short, fascial tissue will change from a lubricant to an adhesive. This binding up of fascial tissue causes a great deal of what the patient experiences as stress, tension, and pain, and loss of ease and range of motion. 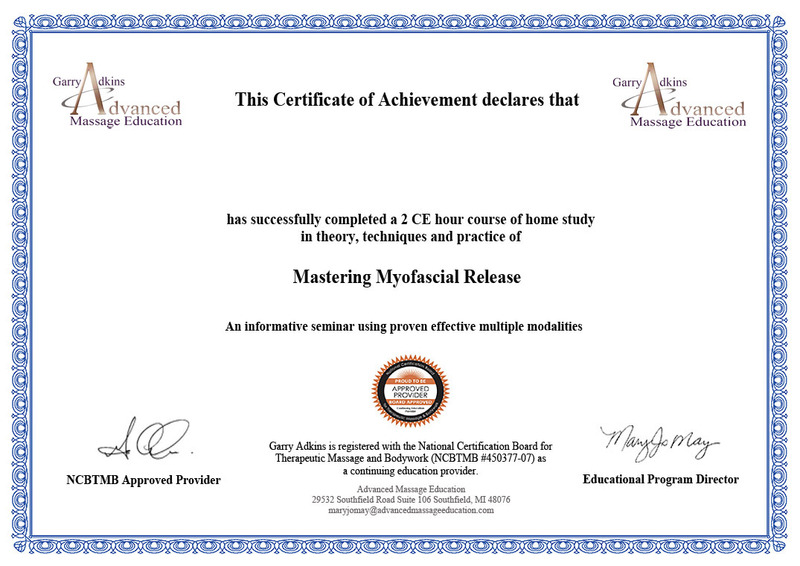 In this course, we’ll focus on Myofascial Release which uses an indirect approach. Other forms of Myofascial Release using a direct approach address the muscles and bones which comprise approximately 20% of our tissue. Due to the elastic nature of muscles, the results usually only last until the tissue springs back – from a couple of hours to a couple of days. To create lasting change, one must also release the other 80%, the connective tissue. 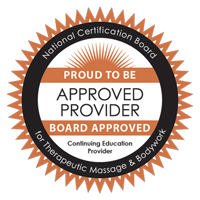 Unlike muscles which respond quickly to stretch or manipulation, the connective tissue requires 5-7 minutes of gentle, sustained pressure in order to release.